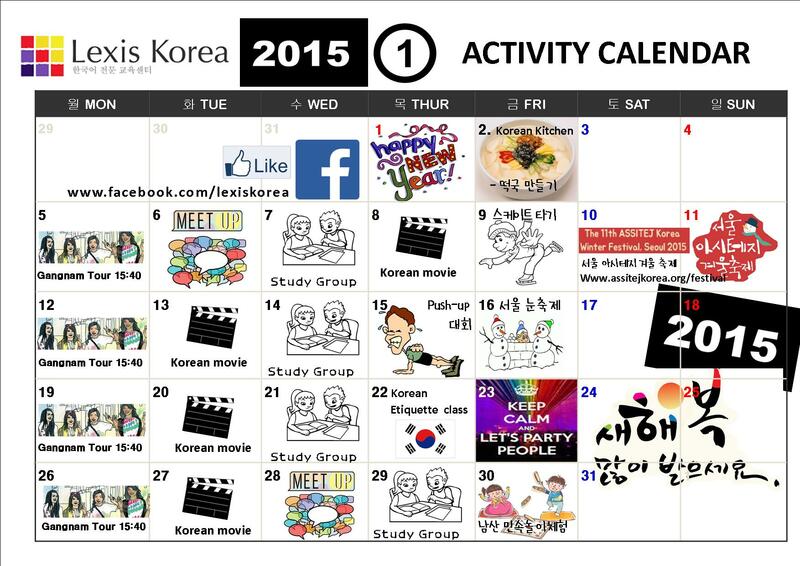 Here’s our Activity Calendar of January! Do not miss the chance to join. Check this out! Previous postFriday Activity : visit to the most traditional place in Seoul!